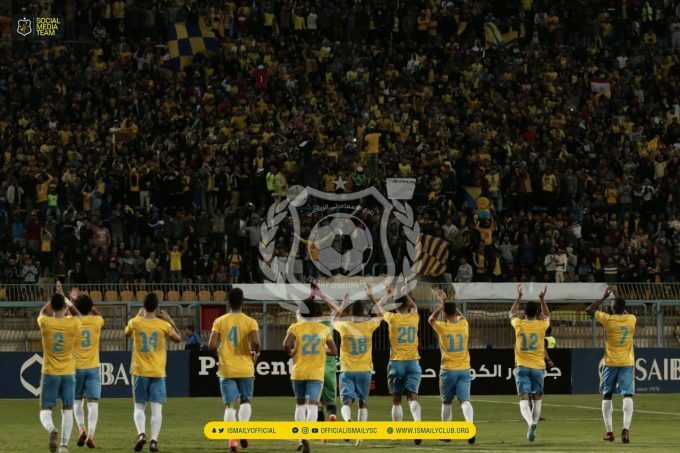 Confederation of African Football (CAF) have officially announced that Ismaily have been excluded from the 2019 Champions League edition after fans riot that occurred at the end of their group stage fixture against Tunisia’s Club Africain in Ismailia. Match official Neant Alioum had to stop the game between Ismaily and Club Africain multiple times due to a riot by the Ismaily fans, who protested the referee’s decisions in their 2-1 home defeat, before suspending the game. 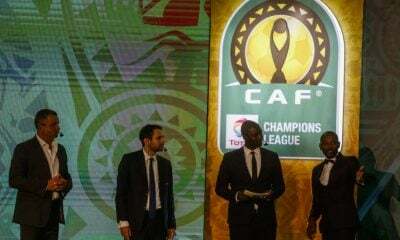 CAF’s organizing committee for inter-clubs competition and Club Licensing decided to eliminate Ismaily from the Champions League according to the regulations of the competition. 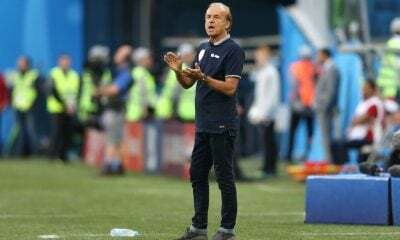 The overall results in which the team participated in have been cancelled without prejudice to other sanctions that may be imposed by CAF Disciplinary Board. That’s bad news for Ismaily and Egyptian football in general. On the other hand, Ismaily would have no chance against the other clubs anyways.